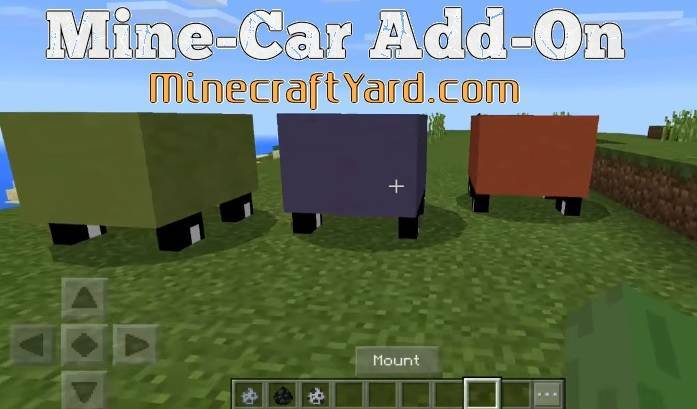 Mine-Car Add-on is a beautiful creation for MCPE and Win 10. 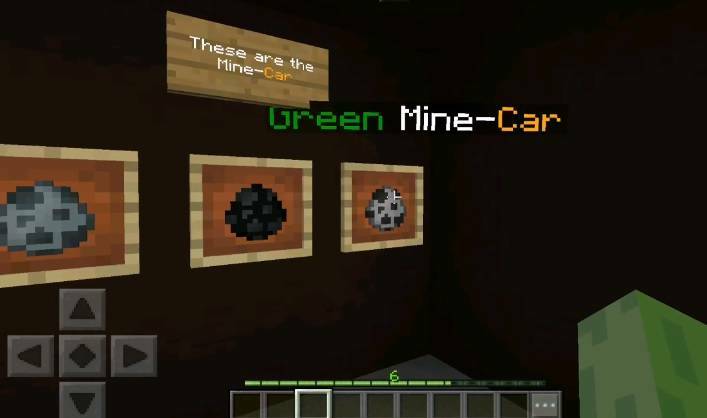 In the first place it is a remarkable creation for pocket edition which brings several cars in the game. 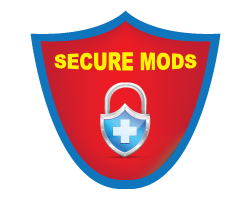 In addition to that they will require mobs to replace them as cars. Moreover there are total five cars and categorized by their color. 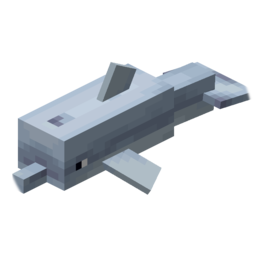 Furthermore they are not some ordinary cars they bring speed into the Minecraft. 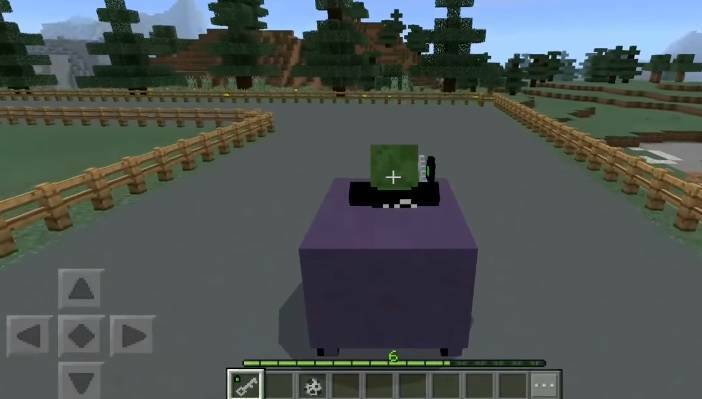 Additionally you will need to replace mobs to spawn cars. Also they hold color like Red Car, Blue Car, Green Car, Orange Car, Yellow Car. So drive those amazing cars and let us know what you think about this add-on. Stray mob will convert into Red Car. 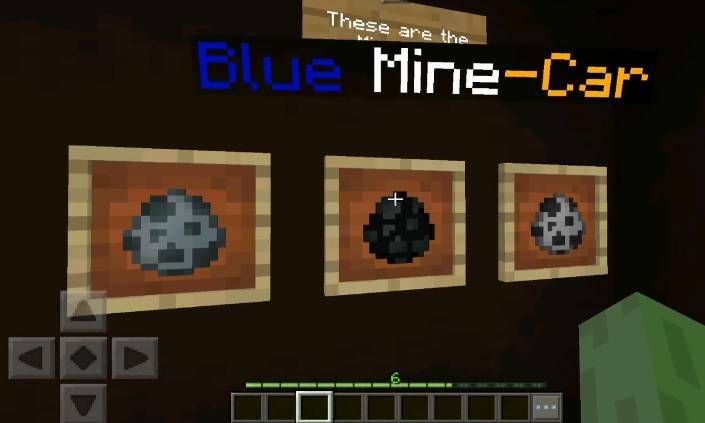 Wither Skeleton mob will convert into Blue Car. 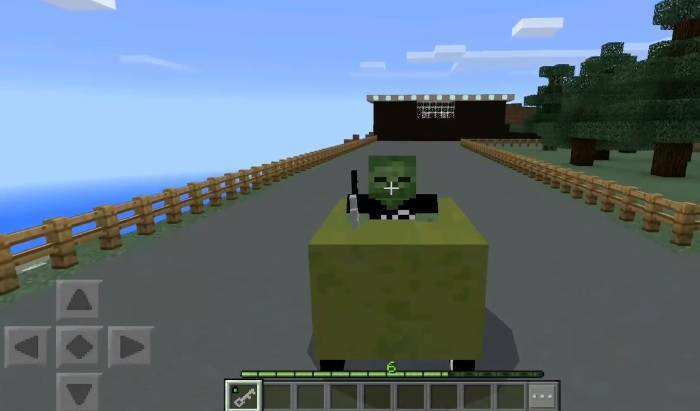 Skeleton mob will convert into Green Car.